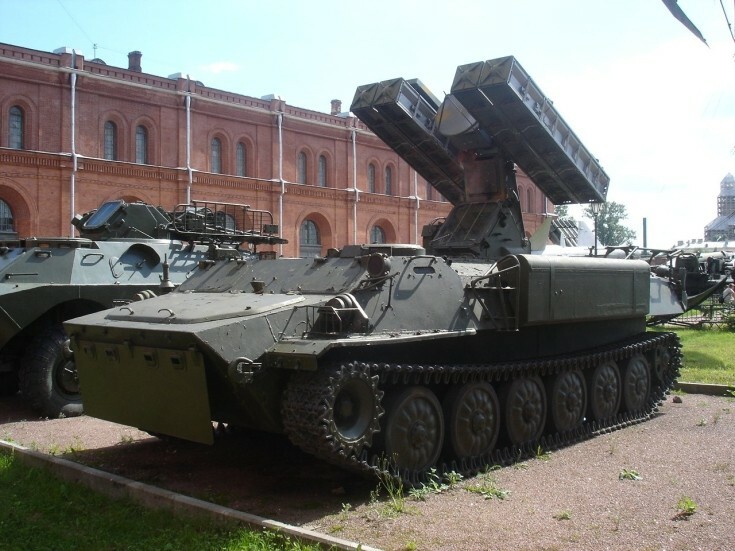 9К35 «Стрела-10» = 9K35 Strela-10 (SA-13 Gopher). See picture #5106 also. See picture #4206 for info.